City74 is an extremely versatile system that satisfies any shape, colour and material combination, thanks to the profile used. During the development of the City74 system, special attention has been paid to profile stability. The main chamber, designed to accommodate the steel reinforcements, is generously sized. City74 is made of a 6-chamber profile, 2 gaskets and a 74 mm frame. 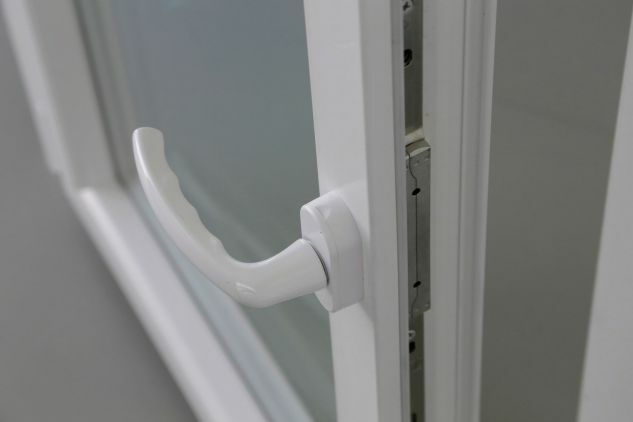 The gaskets of this system have been designed to make doors and windows easy to work with, without compromising the quality of materials. 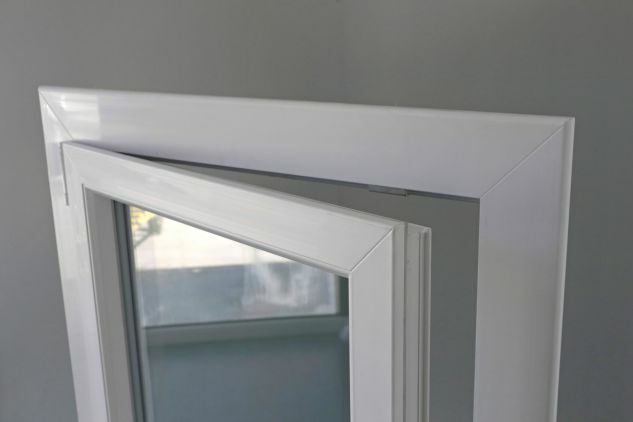 Modern windows tend to be manufactured with increasingly smaller sections so as to ensure the maximum amount of light into the room in which they are installed throughout the day. Although the sections are smaller, the thermal and soundprooof insulation standards remain unchanged. City74 Essenziale makes it possible to have up to 3 cm more glass than a standard swing window, increasing the amount of light entering the space that becomes a real natural furnishing element. 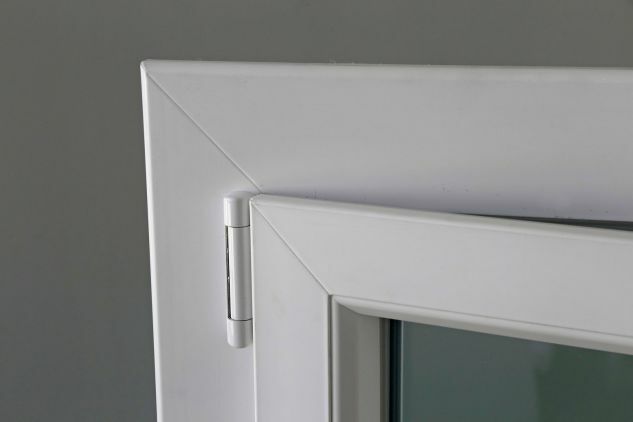 The City74 range is made up of windows and French windows, fixed, parallel sliding, light and lift and slide systems.